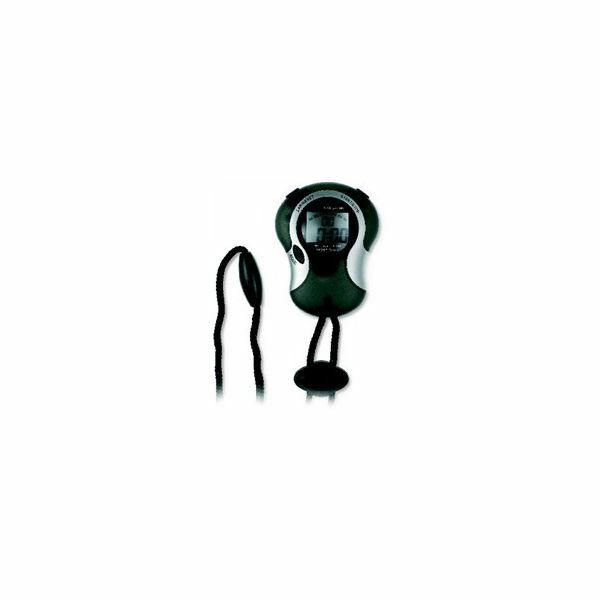 The squad monitoring set is excellent for monitoring multiple variables with a team or squad. 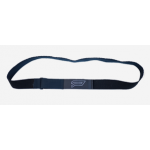 The Push band when used with the waistbelt can be used for performing jump tests such as the countermovement jump, countermovement jump with arms, Squat jump, Drop jumps and reactive strength index (RSI). As well as being able to give velocity and power metrics for a multitude of resistance exercise i.e back squat, med ball throw, sled push etc. 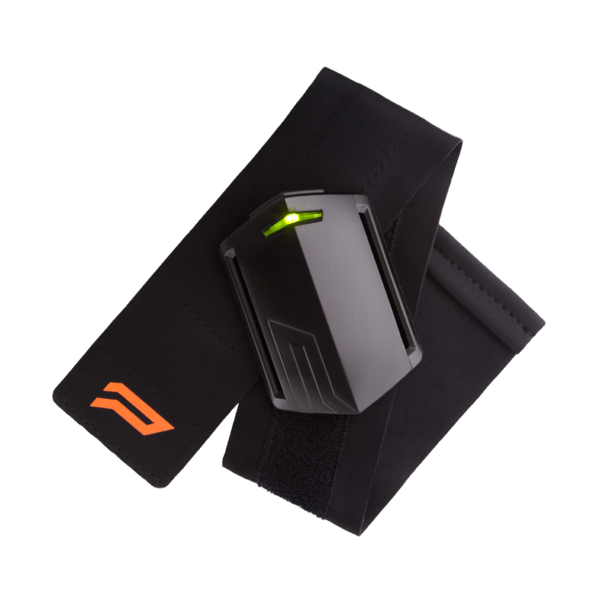 The Polar H10 Heart Rate Monitor can be used for profiling heart rate during training and competiton to help assess performance during endurance test and also monitorin internal training load. 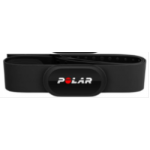 The polar beat app allows for easy analysis and sharing of heart rate information. 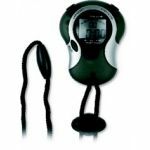 The stopwatch can be used for timining speed & agility tests. 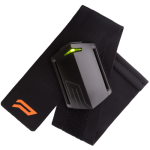 A handheld has been shown to be a reliable and valid method of measuring sprint time in comparison to electronic timing systems (Hetzler et al,2008). 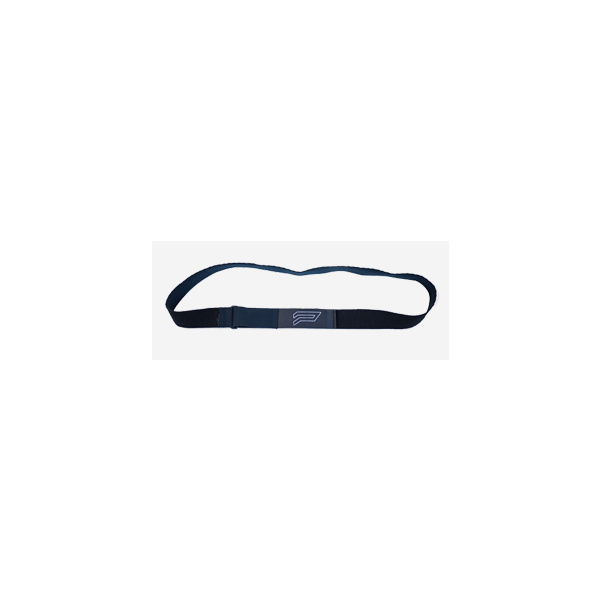 This can be a useful method time measurement in the absence of electronic timing systems. Hetzler, R.K., Stickley, C.D., Lundquist, K.M. and Kimura, I.F., 2008. Reliability and accuracy of handheld stopwatches compared with electronic timing in measuring sprint performance. The Journal of Strength & Conditioning Research, 22(6), pp.1969-1976. 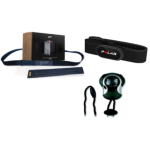 The Performance Testing Kit is excellent for testing multiple physical components of performance such as power, speed and endurance with athletes.